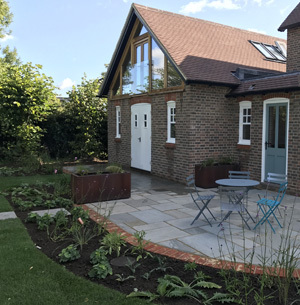 We had a busy and successful 2017 at Slate Grey, carrying out a wide array of design and build projects across Kent and Sussex. 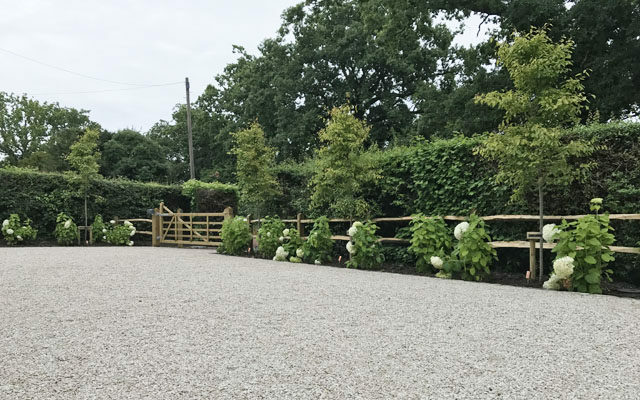 These included a large front driveway with new gated entrance leading to a terrace and planting which wrap around the existing property and new extension. Phase 1 of a design and build project for a client in central Tunbridge Wells. 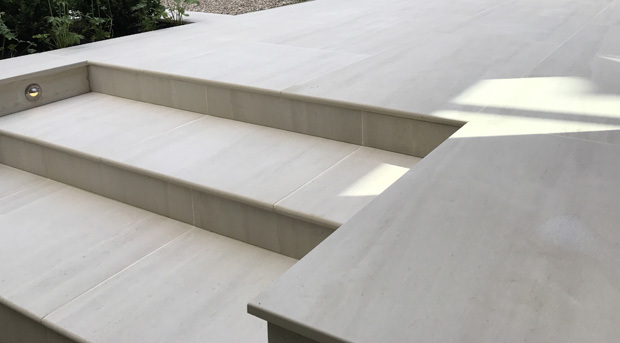 This stage of the project involved constructing a raised threshold level terrace using London Stones oversized Faro porcelain, bespoke stainless drain covers from the Lateral Design Studio along with a subtle lighting scheme. GRP planters with a stainless steel green wall system from S3i completed the design which was produced by Victoria Chesterfield. 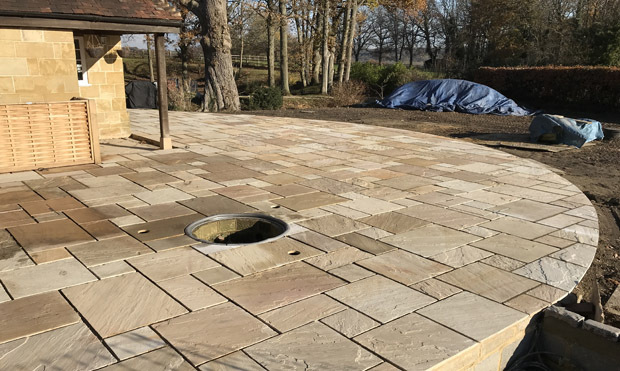 We also completed phase 2 for one of our clients in central Tunbridge Wells, this consisted of adding a terrace area which was finished using London Stones Slab Coke porcelain and included a bespoke Cedar screen as a back drop. Grasses where then planted surrounding the terrace which finished the area beautifully. We are currently working on two large design and build projects, the first is in East Sussex and has involved extensive site levelling. 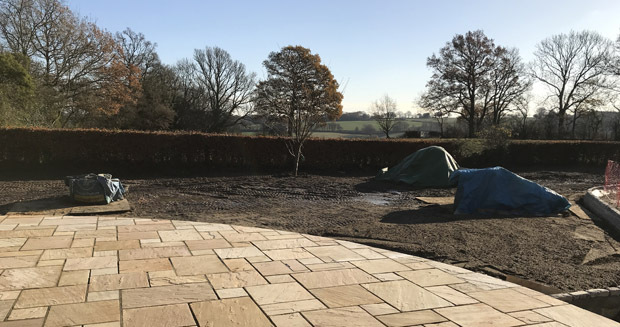 The new layout of this garden is going to transform the space and is going to look stunning when fully completed. 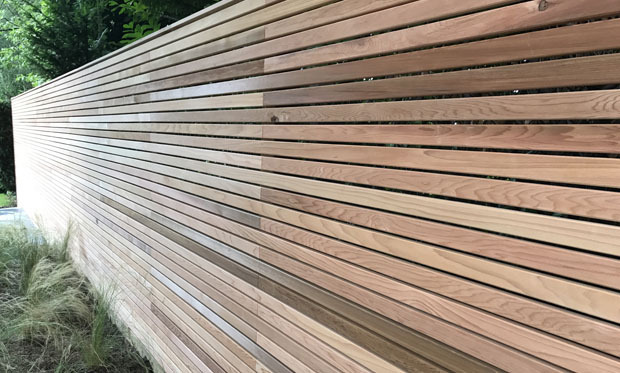 The second is in Sevenoaks, Kent, phase one of this project is two remove 100m + of a failed and rotting retaining wall which has been constructed using timber rounds. We are replacing this with a large structural retaining wall and adding a parking bay; the new wall is going to be finished with stone cladding and up lit. 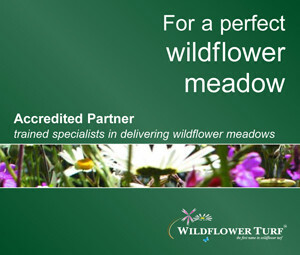 Please look out for future images and updates on both of these special projects. With a full schedule for 2018 and several exciting design projects underway 2018 is looking like our busiest to date.